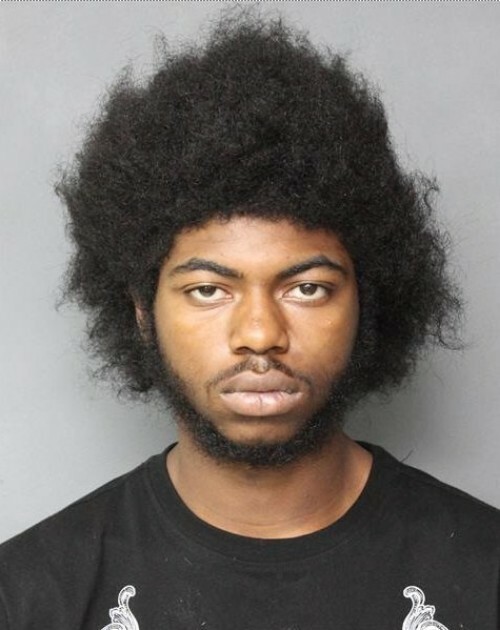 According to the Virginian Pilot, an 18-year old was found dead in his Norfolk, Virginia city jail cell a few hours after a judge determined that he was incompetent to stand trial. On January 14th, Daizhaun Danico Johnson went to a court hearing to determine if he could stand trial on charges of auto theft and failure to appear, and Circuit Judge David Lannetti found that he could not. Lannetti told lawyers for the State to come back in March to see if Johnson would improve with treatment. However, Johnson was found in his cell by a deputy who claims he at first thought the teenager was standing up. Upon closer inspection, the deputy says he could tell Johnson was not responsive, and his body was hanging just above the ground. The deputy called for backup and paramedics, but he was pronounced dead. Norfolk’s homicide detectives are investigating to see if anyone committed a crime, which they say is standard practice. Johnson was arrested in July when he lived with his mother in a Park Place apartment, according to the court records. He was then bonded out, but did not show up for evaluation by a forensic psychologist to determine if he was fit to stand trial for allegedly stealing a woman’s vehicle. Johnson was arrested again on September 24th, where he remained in jail until his death. The sheriff’s office in Norfolk is also performing an internal investigation to see if any protocol was violated by any of their employees during their investigation.